If you’re looking for a church where you can Worship God, be yourself, build relationships, serve others, and enjoy doing it, come check us out. Two campuses conveniently located in Forest Lake and Chisago Lakes, Minnesota. Did you miss a weekend service? Want to check out a service before attending for the first time? 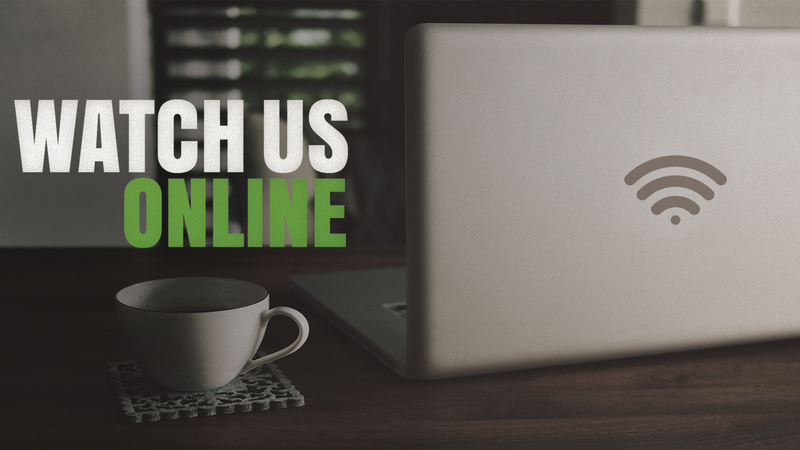 Visit our sermon archive. We have plenty of messages on a variety of topics. 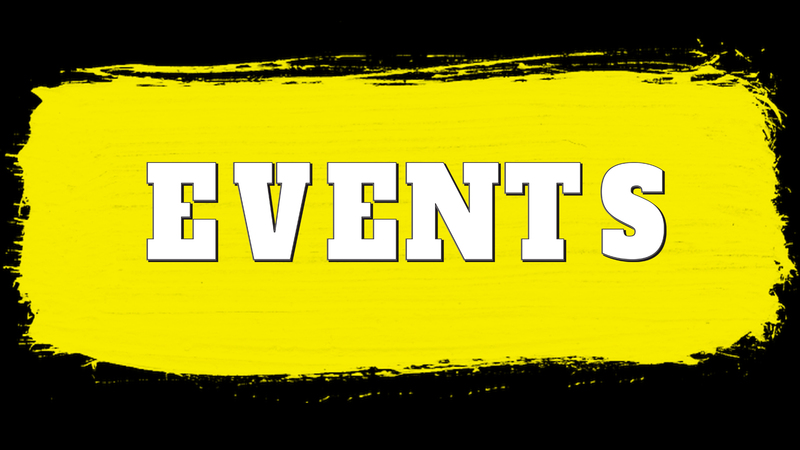 Regardless of where you’re at in life, we have events that will suit you. We have plenty of events for your children too.